Blood Bowl, Cyanide Studio’s adaptation of Games Workshop’s famous Fantasy football board game inspired by the Warhammer world, is arriving early July on iPad and Android tablets! Assemble your team from among six fantastic races in the Warhammer universe (Humans, Orcs, Dwarfs, Skaven, Wood Elves and Chaos). Each race has its own strengths, weaknesses and numerous opportunities to develop which will lend an immense tactical depth to the game. Immerse yourself in single matches in Solo Player mode to enjoy fun, fast games, or set off to conquer the Blood Bowl in the extensive Campaign mode. Develop your team and players by gaining victories and experience as you progress in the game. In Multiplayer you can compete against a friend on your tablet in “Hotseat” mode, or launch yourself into the vast online world in a massive permanent league where you can create and develop your teams. 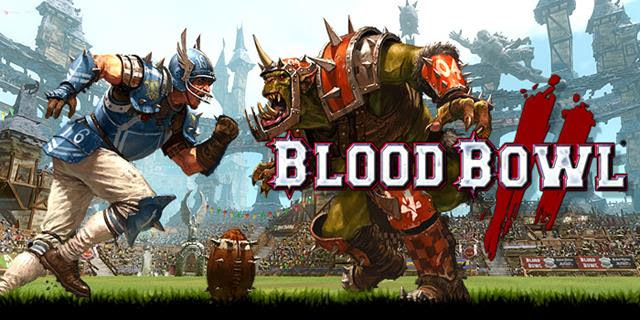 Play against Blood Bowl players from all over the world on iPad, Android tablet or even PC! Blood Bowl for iPad and Android tablets will be available early July.